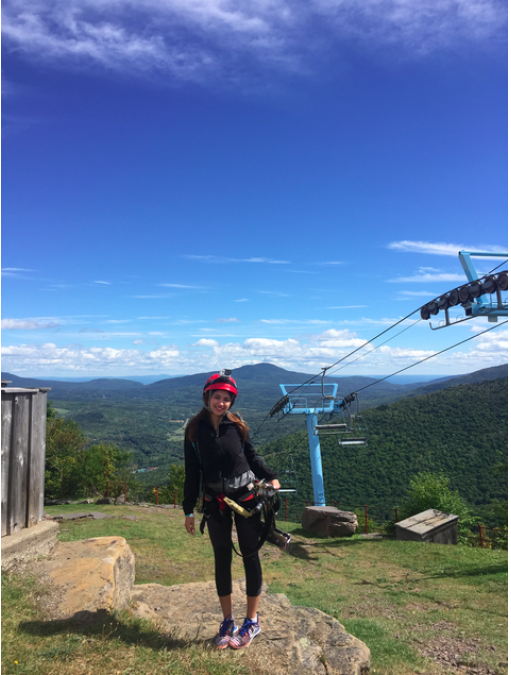 IIB Blogs – North America´s Longest and Highest Zipline!! It looks so much fun!!! I really liked the video!